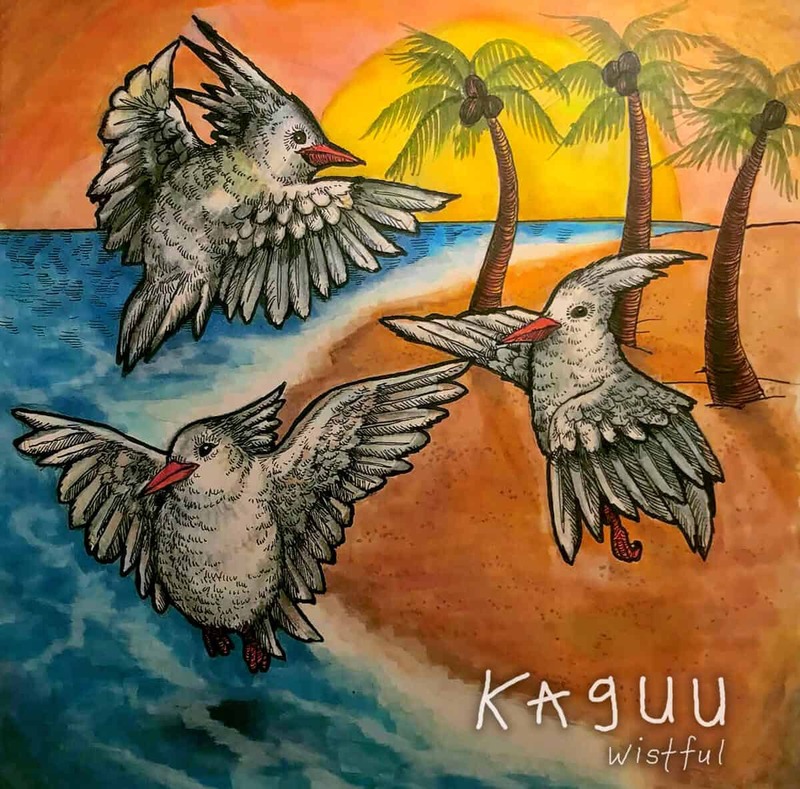 I remember last year, when I covered Kaguu‘s debut, I was very fond of their sweet tap-and-math rock. It’s cheerful and, simply, beautiful. Well, it’s one year later, and the band’s sophomore is here! Wistful takes the same mentality that made Hawkridge wonderful, and expands upon it. Not only is it longer than the previous EP, it’s also better in every respect; as a ripened fruit. Playful and sweet, it’s one of the finest math rock releases of the year so far. It’s not perfect, however. I like and enjoy the humanness of the record–little imperfections here and there, like everyone not playing mechanically together, especially during tougher passages–, the production seems a bit rough sounding, mostly on the drums. The problem seems to be the kick, which is perhaps too dry to my taste, but this shouldn’t discourage anyone from giving this album a spin. Indeed, this doesn’t bring down the brilliant compositions, which often veer left or right in a new direction, and use always compelling riffs that evoke a wide array of images in the mind’s eye. Each member brings something of worth to the table. While the guitar is front and centre, the bass playing–and tone, especially–is mentionable and sounds huge! Finally, the drums are also a big reason why I like this band so much, despite the criticism I had about their sound. The beats often show interesting phrasing and ideas that support as well as complement the musical ideas in the pieces. In that way, it feels “melodic”, even though the term is poorly appropriate for these percussions. I guess it somewhat follows Neil Peart’s vision of the drums, and I like it a lot. In short, it’s a great EP rife with interesting ideas and amazing sounds. Listen to it!